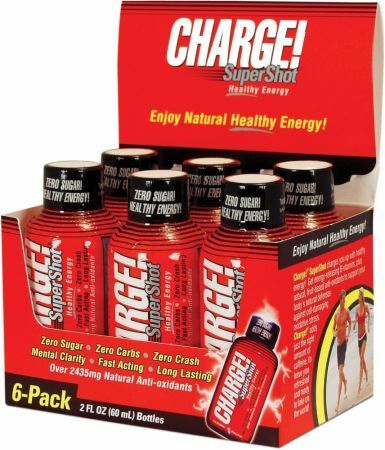 Energy drinks are beverages that are formulated to provide an energy boost. 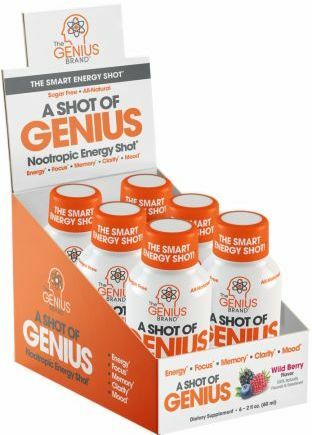 They're safe to consume at late-night study sessions, for a day-time pick-me-up, and prior to or during workouts. Energy drinks may contain B vitamins, taurine (an amino acid), guarana (an herb with caffeine-laden seeds), ginseng (an immunity booster), and other ingredients that provide a variety of benefits ranging from aiding in weight loss to lowering disease risk. Unlike sports drinks, energy drinks are notorious its caffeine content. It's important to take note of the number of servings per container. 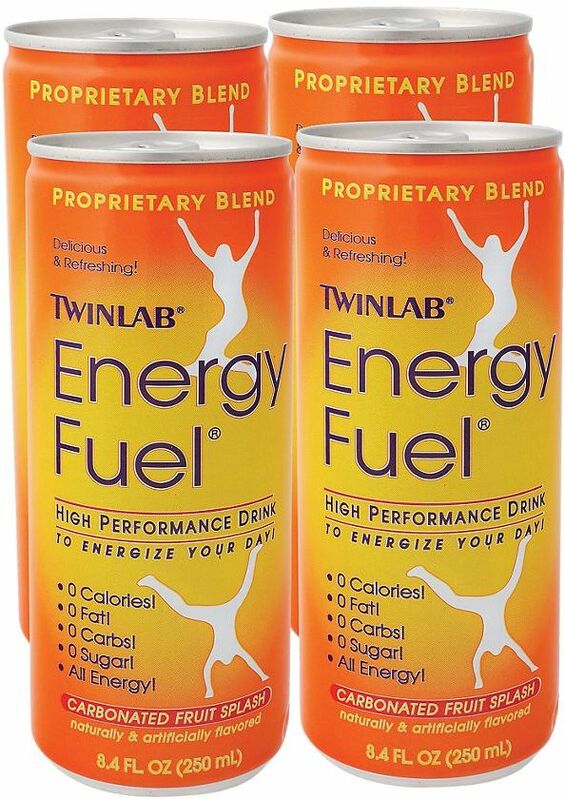 One serving of an energy drink may have 80mg of caffeine, which is equivalent to a small cup of coffee. But many energy drinks come in large bottles, often containing two to three servings each. If you drink the whole thing, you're getting much more caffeine than you bargained for, and, in some cases, calories and sugar. Guarana and ginseng, both regularly added to energy drinks, tend to boosts the effect of caffeine. Also, do not mix energy drinks with alcohol. The stimulating effect of an energy drink combined with the sedative effect of alcohol can interfere with the feeling of inebriation and fatigue, which can spur the drinker to continue drinking. It can also cause dehydration. There are many healthier and more effective ways to get energy than consuming energy drinks. Sleep Adults should get seven to eight hours of sleep per night. Teens need eight or more hours. Healthy diet Shoot for a balanced diet consisting of lean meats, vegetables, fruits, healthy fats, and complex carbohydrates. Eat often Spreading out smaller meals throughout the day will boost energy more than three big meals. Don't skip meals This is an energy buster. Drink water, or otherwise stay well hydrated Drink about eight glasses of water per day to prevent dehydration and promote good health. Juice, sports drinks, and milk are good alternatives to energy drinks. Exercise Adults should get at least 30 minutes of moderately intense exercise per day, while children should get an hour. Take breaks, too, from studies or work, and go for a short walk or do stretches, to help keep refreshed. Herbs and supplements are not regulated by the FDA. Product safety and consistency aren't guaranteed. Effects may vary according to brand and batch. 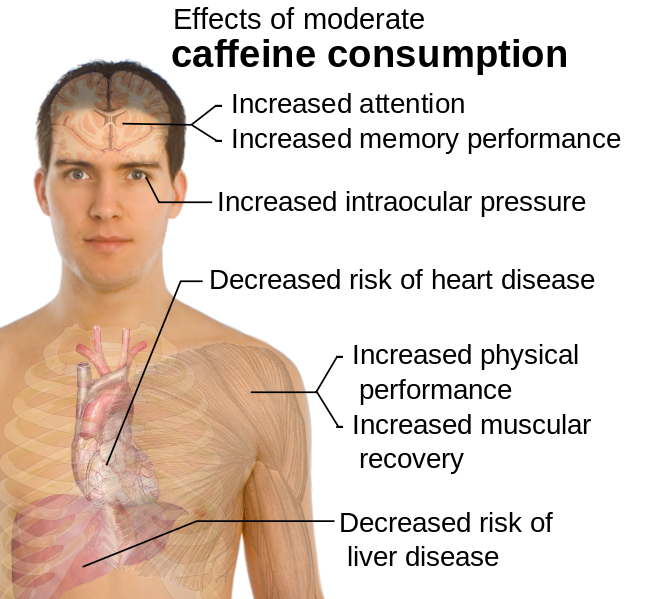 If you are experiencing chronic fatigue or lack of energy, consult your health care provider for an evaluation. Ingredient amounts aren't always listed on energy drink labels. Start out with a a small amount to see how it affects you. 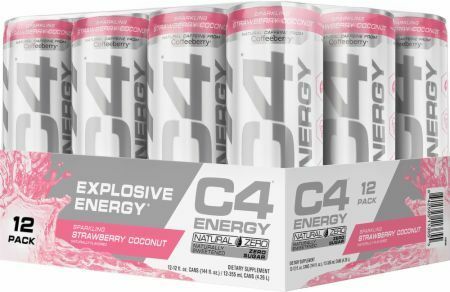 Purchase energy drinks from reputable companies only. 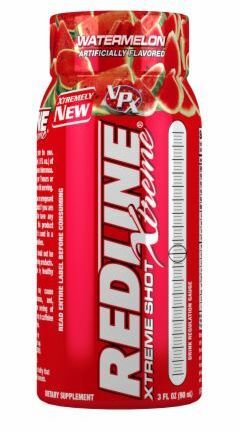 Sign up for future Energy Drink news! 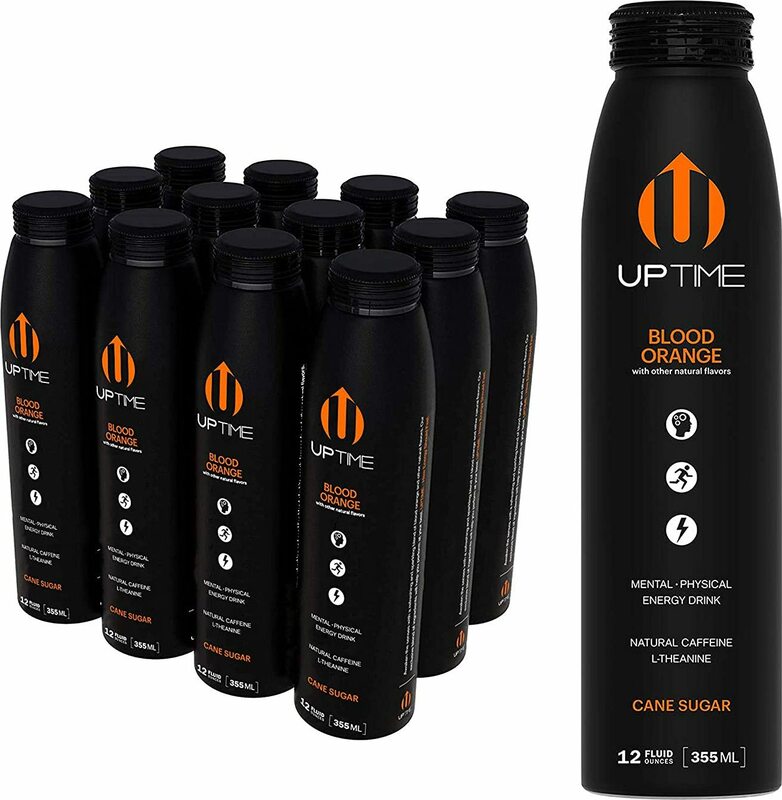 Click the button below to sign up for future Energy Drink news, deals, coupons, and reviews! 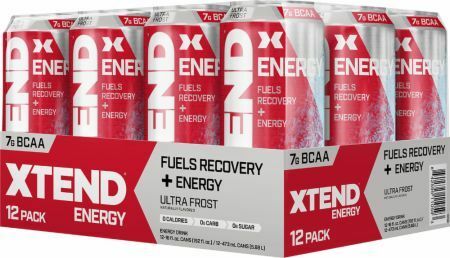 Sign up for future Energy Drink deals and coupons! 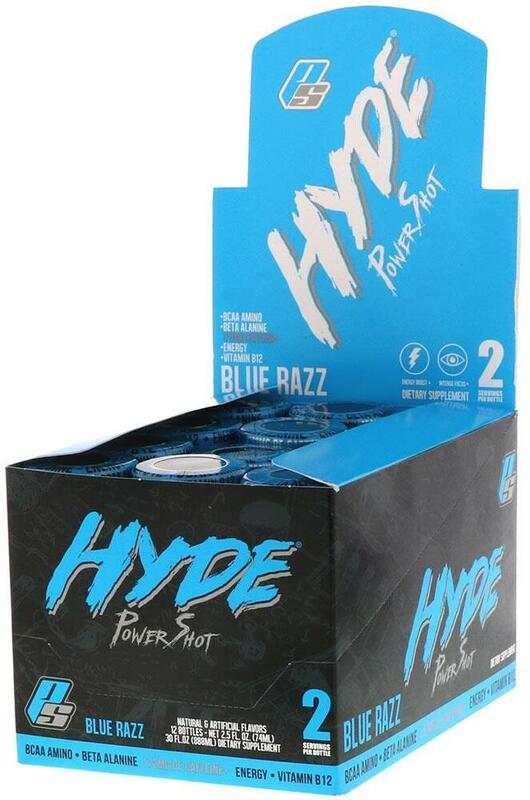 Click the button below to sign up for future Energy Drink deals, news, and coupons! 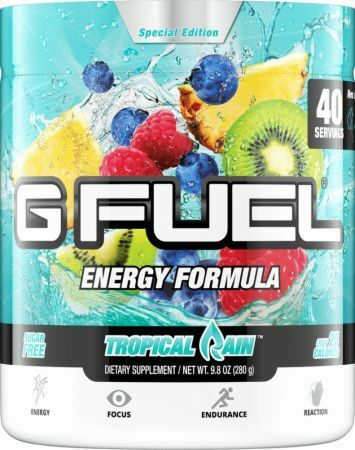 Subscribe for more Energy Drink news and alerts! Subscribe to PricePlow on YouTube or click the button below to sign up for our latest Energy Drink news and reviews!